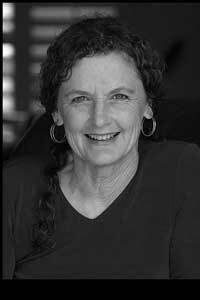 Jenna Bilmes has more than twenty years of experience in the early childhood field and is currently a program associate at WestEd's Center for Child and Family Studies and an independent early childhood consultant. 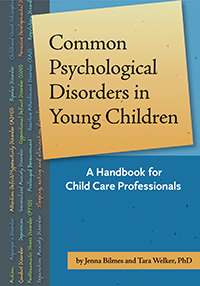 Jenna is a popular presenter and the author of Redleaf Press's Common Psychological Disorders in Young Children: A Handbook for Early Childhood Professionals. She is pursuing her PhD in sociocultural early childhood education. Why do children do the things they do? What can teachers do to manage it all? While there is not a simple method for understanding and managing all behaviors or all children, teachers can give young children the social and emotional tools needed to grow and thrive on their own. 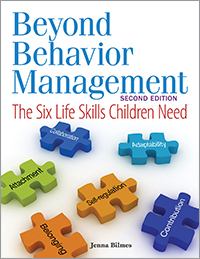 Developed and tested in the classroom, Beyond Behavior Management, Second Edition, is a strength-based approach to guiding and managing young children's behavior by helping them build and use essential life skills—attachment, collaboration, self-regulation, adaptability, contribution, and belonging—into the daily life of the early childhood classroom. As a result, children will learn to exhibit more pro-social behaviors, work better as a community, and become excited and active learners. Read the Table of Contents or a sample chapter of this book! Promote the mental health of preschool children in your care by providing nurturing environments and relationships. Common Psychological Disorders in Young Children is an easy-to-use guide that will help you recognize and cope with the symptoms and behaviors associated with ADHD, autism, anxiety, and other disorders you may face. Learn to notice behaviors that may require referral for diagnostic screening, and better understand how you can help the child learn, even without a formal diagnosis.